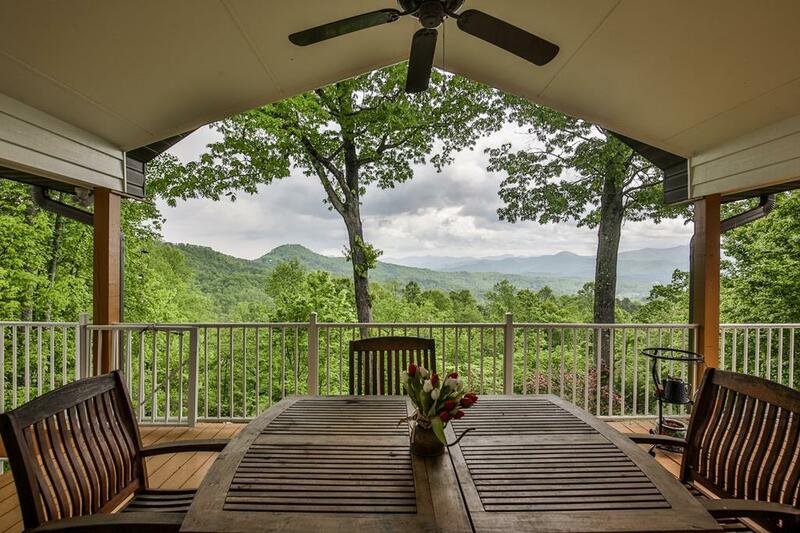 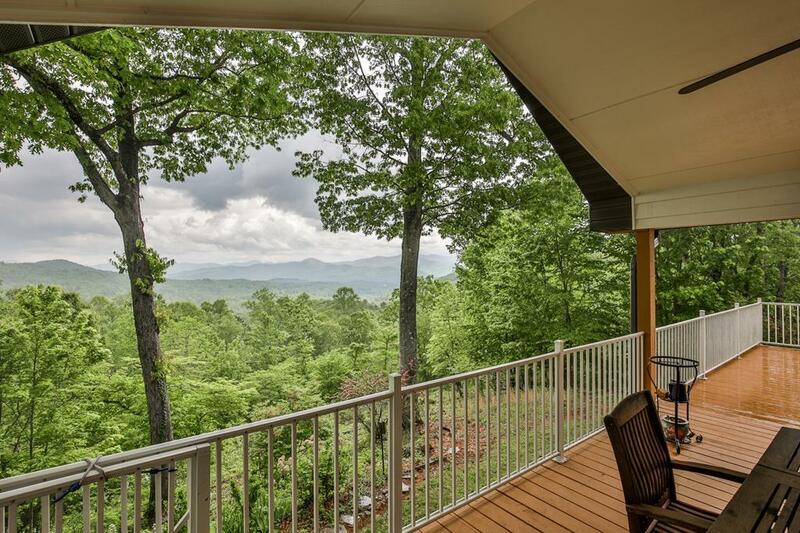 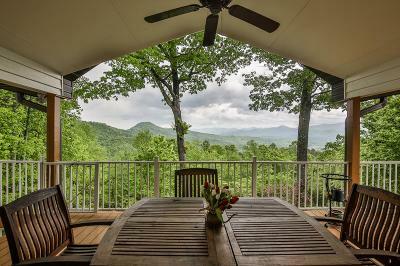 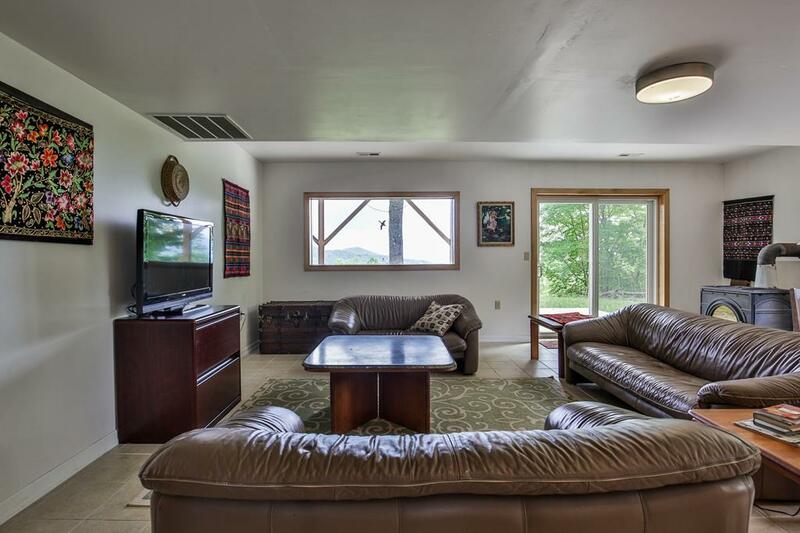 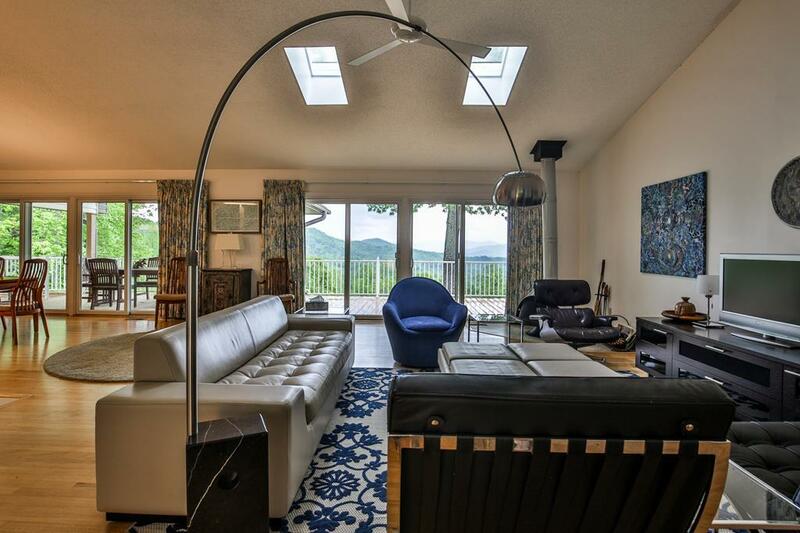 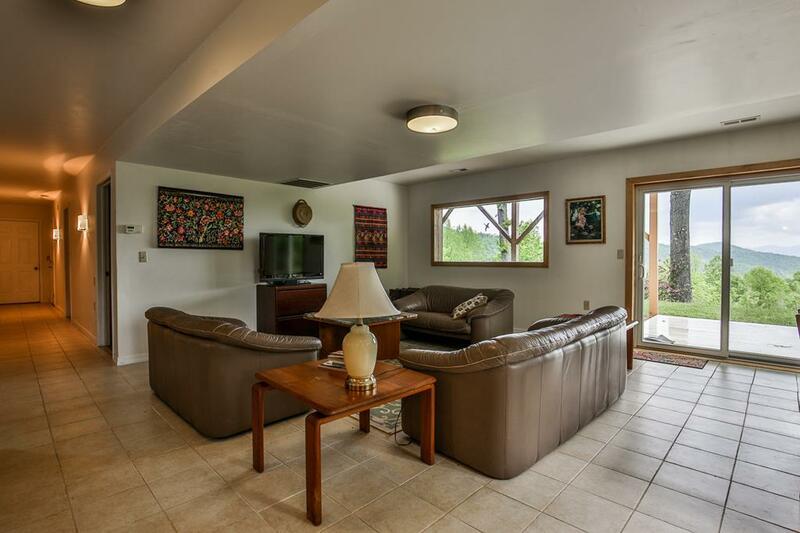 Peace and Tranquility abound from this Gorgeous Home with 180 degree Year Round Views that take your Breath Away! 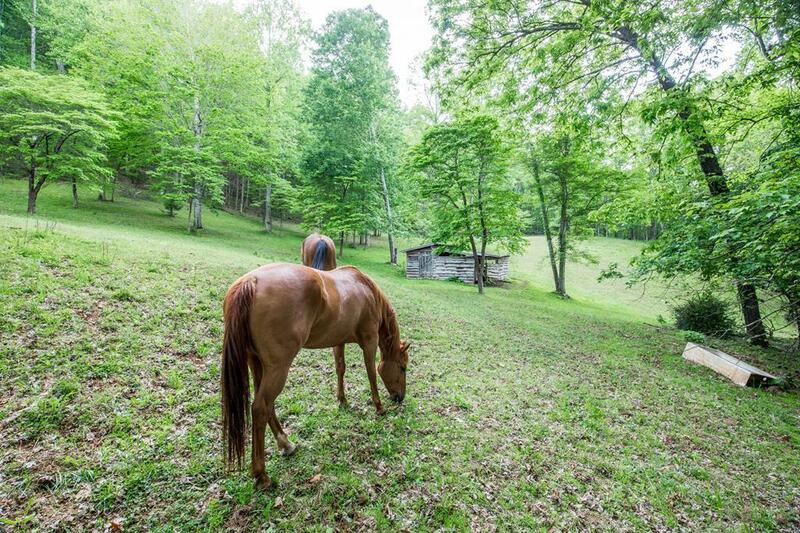 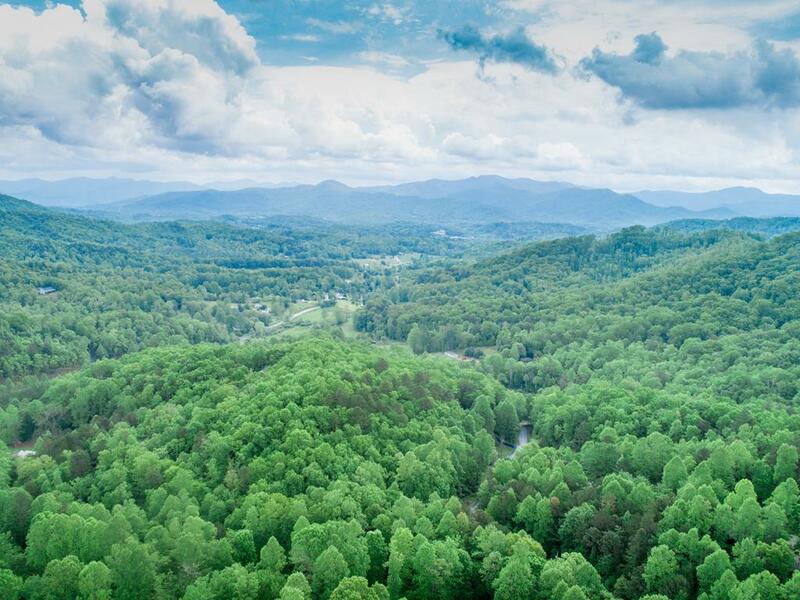 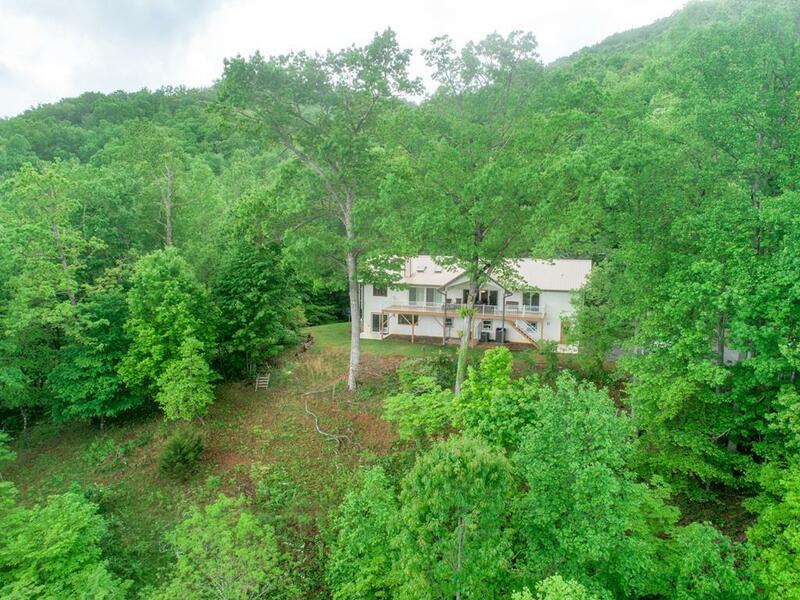 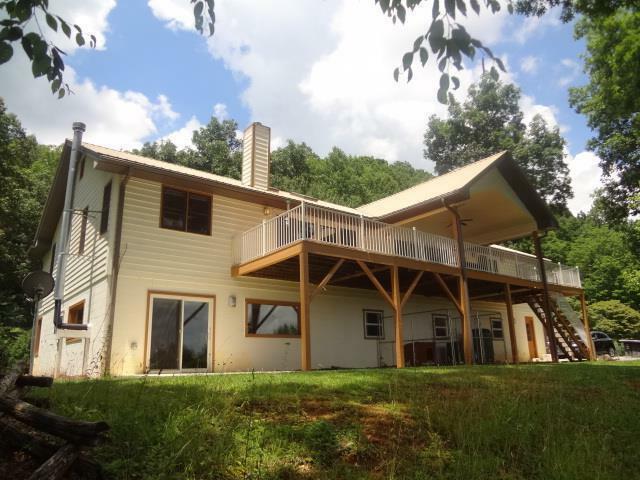 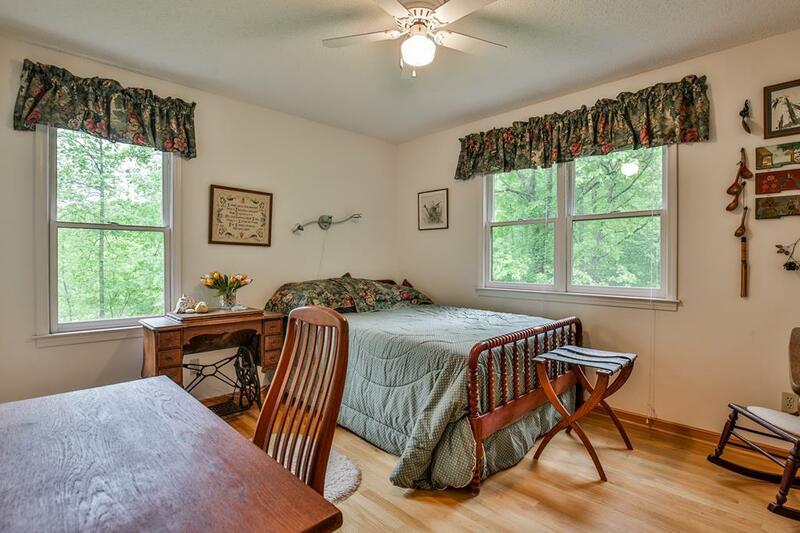 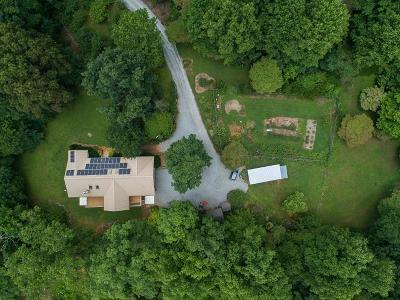 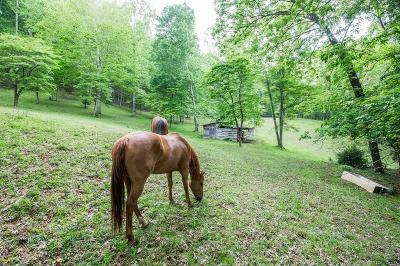 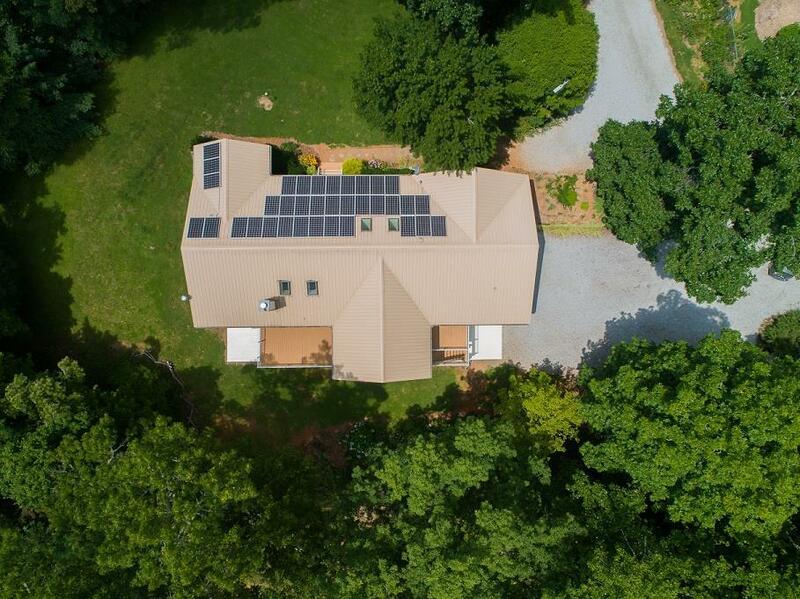 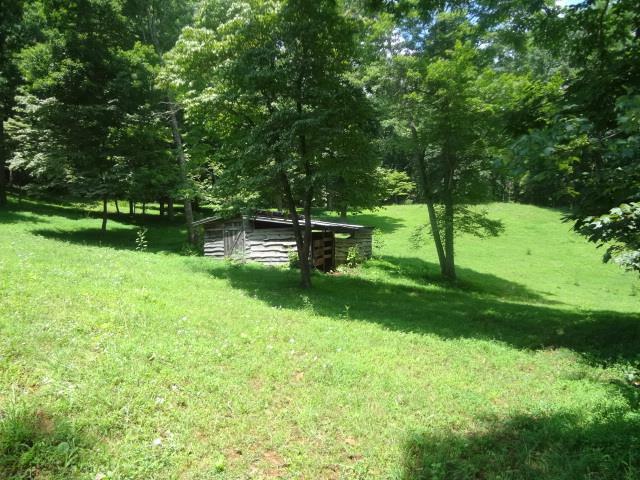 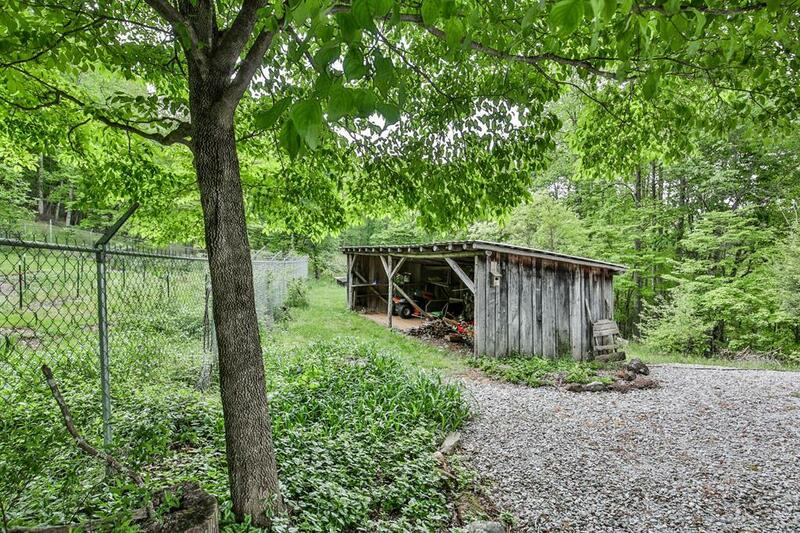 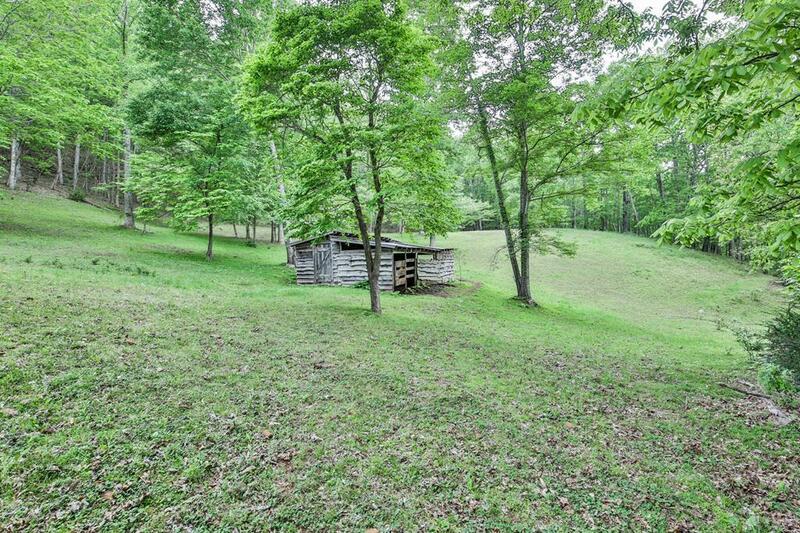 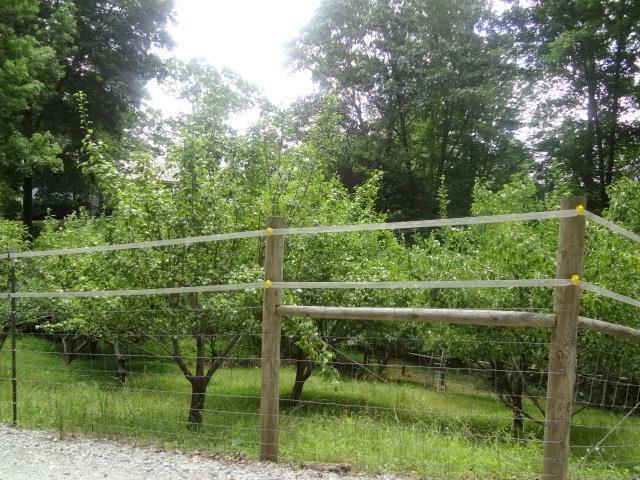 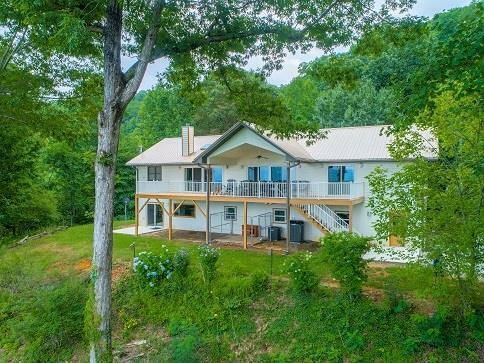 Private, Unrestricted 28.23 Prime Acres w /Fenced Pasture, Deer Proof enclosed Vegetable Garden, Orchard w/Apple, Pear & Cherry Trees, Mountain Stream. 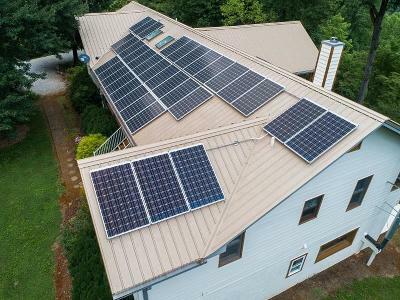 Low, Low Power Bills w/35 Energy Efficient Solar Panels new 2015. 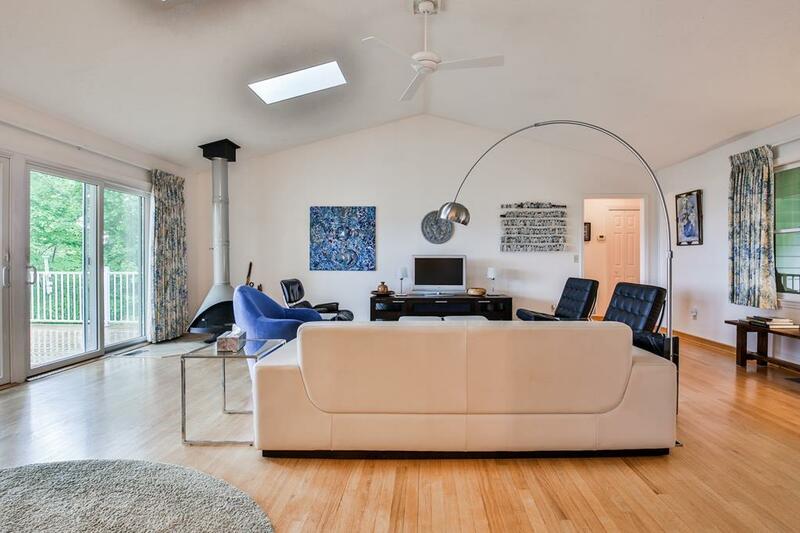 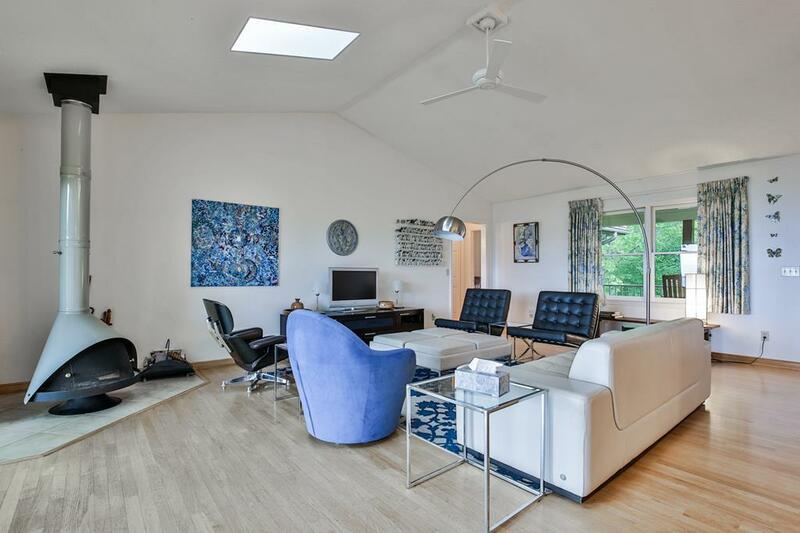 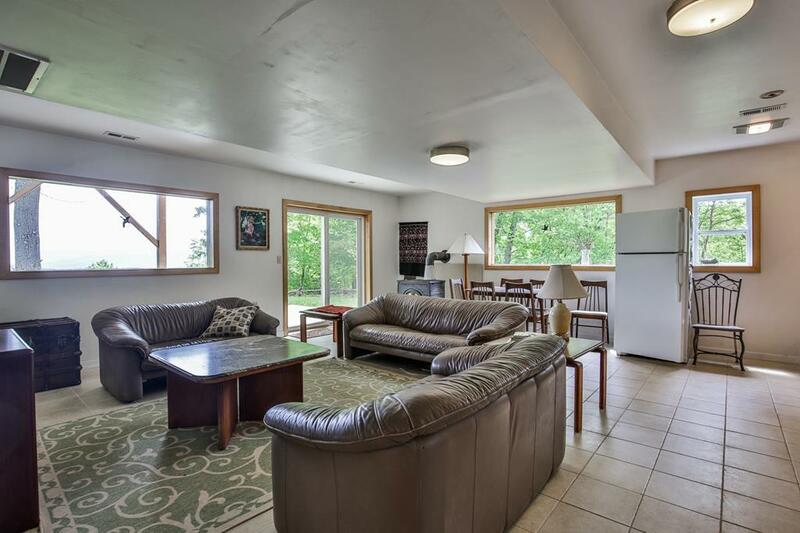 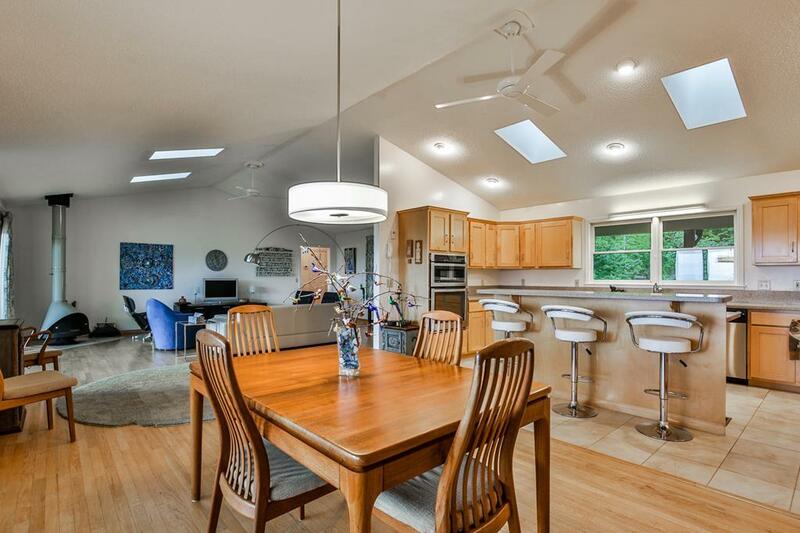 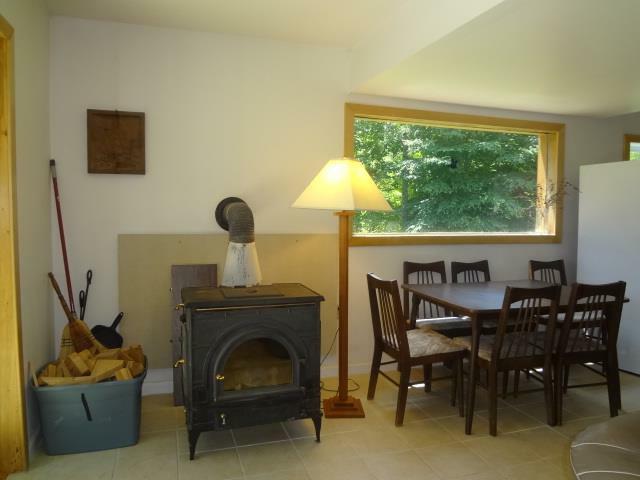 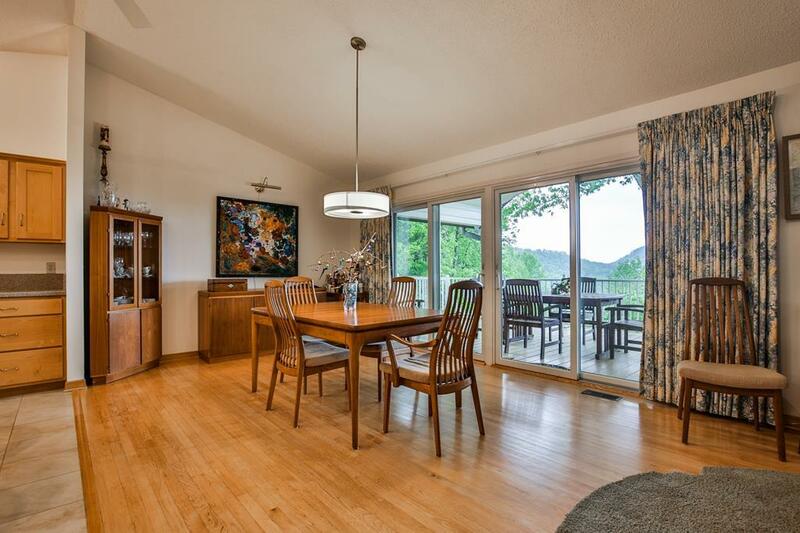 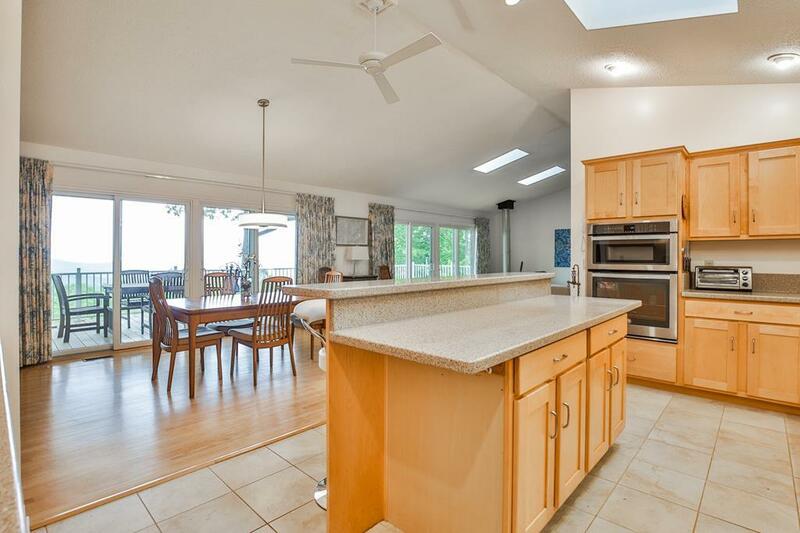 Main Level is Light & Open w/Vaulted Living, Dining & Kitchen Areas. 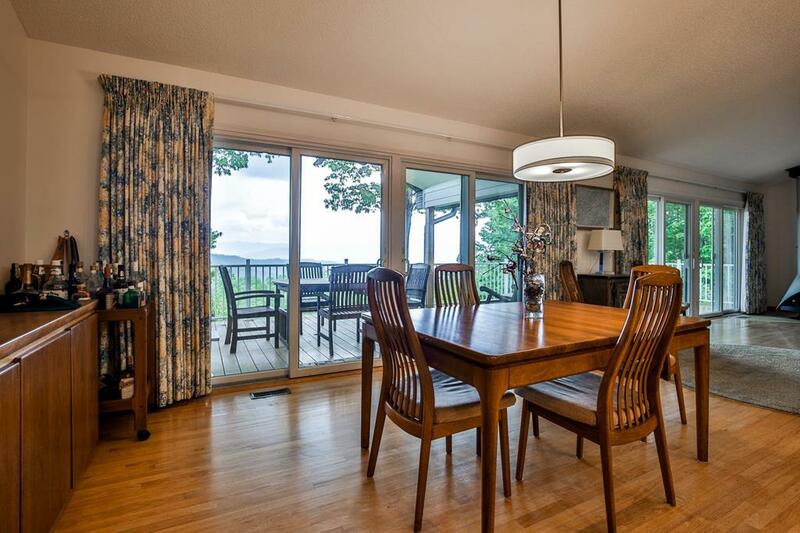 Big Glass Doors & Windows take advantage of the Views & Natural Light that fill this home! 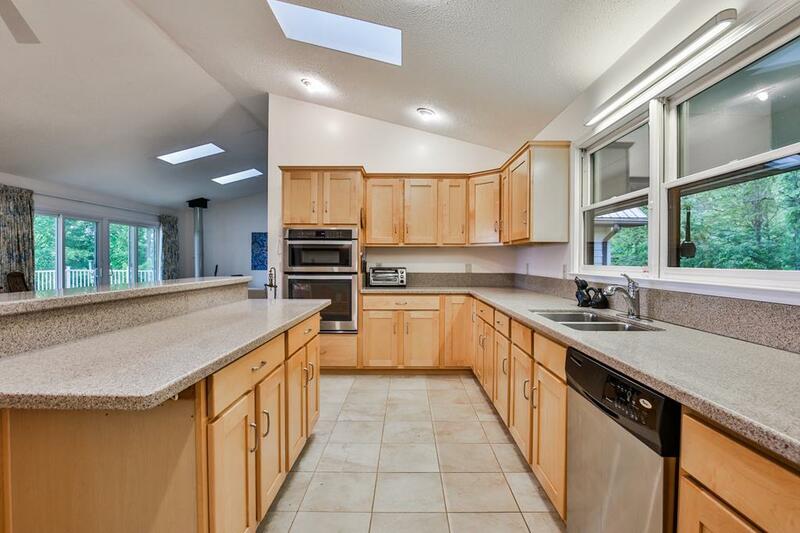 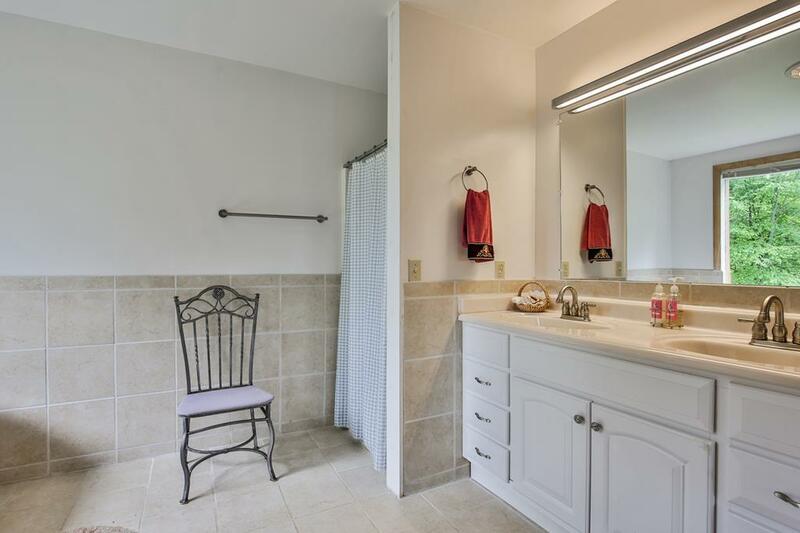 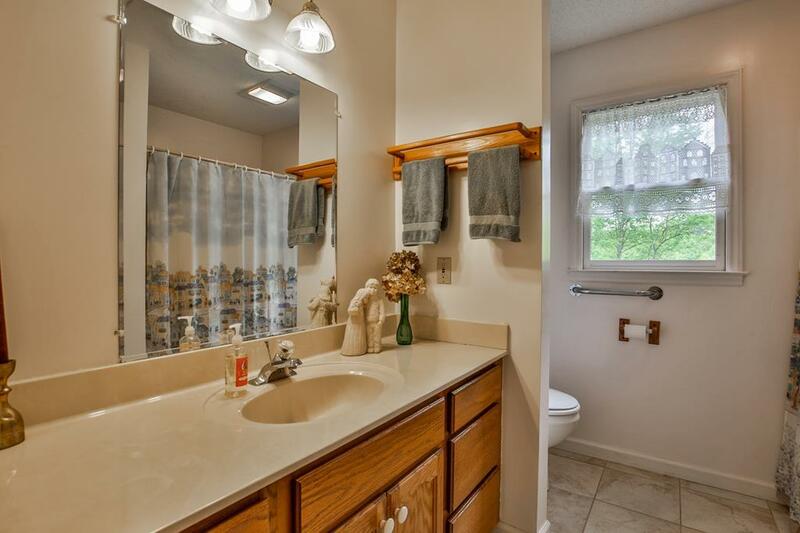 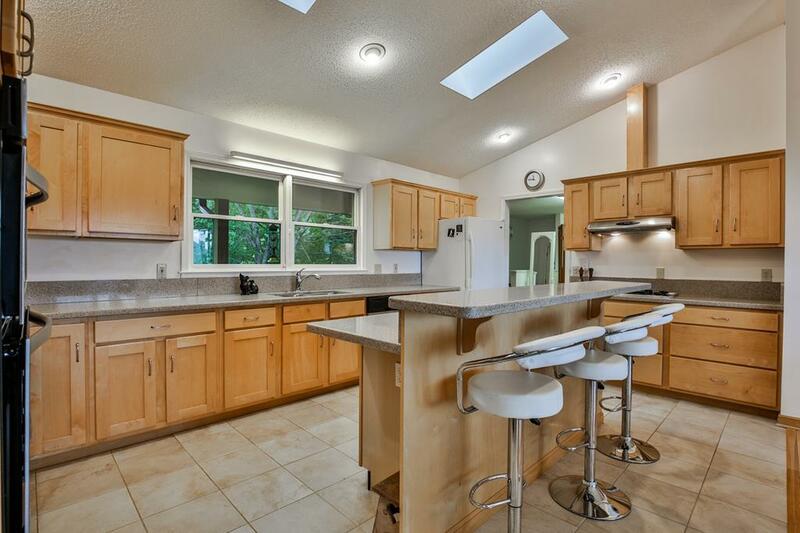 Major redo in 2005 includes Hardwood & Tile Flooring, Kitchen w/Corian Counters, Cabinets, Island. 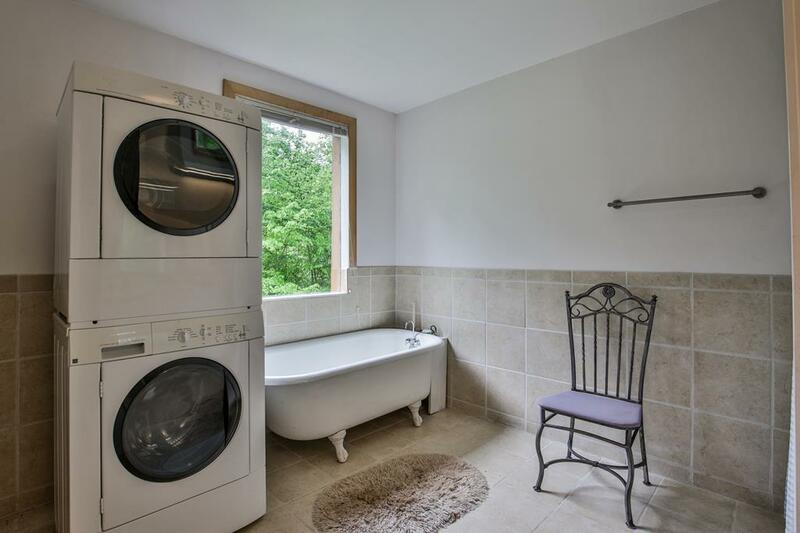 Baths updated including a bidet. 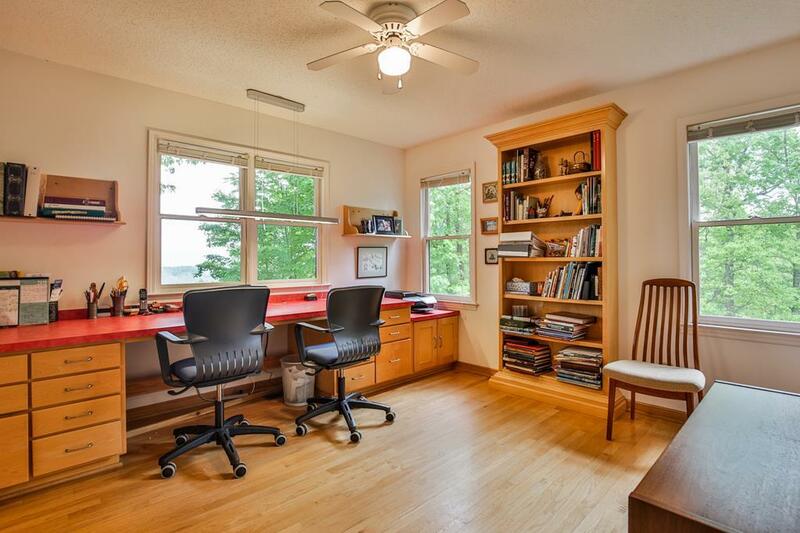 Office w/Custom Built ins on Main. 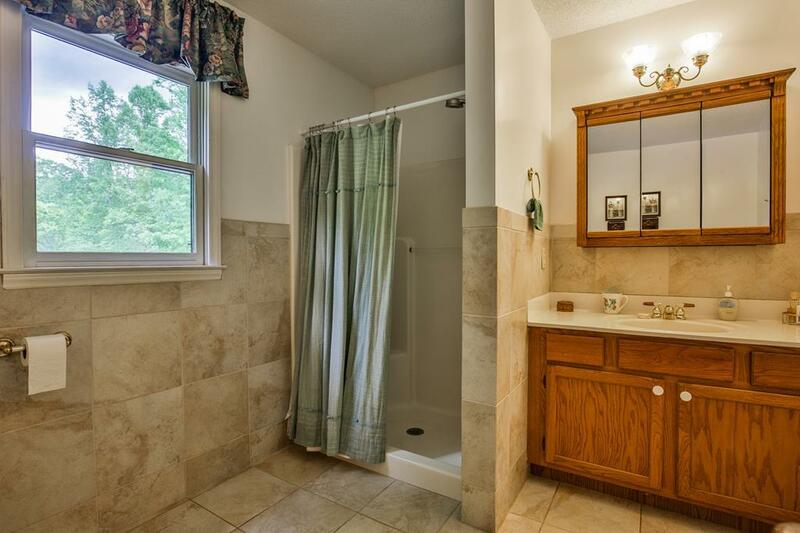 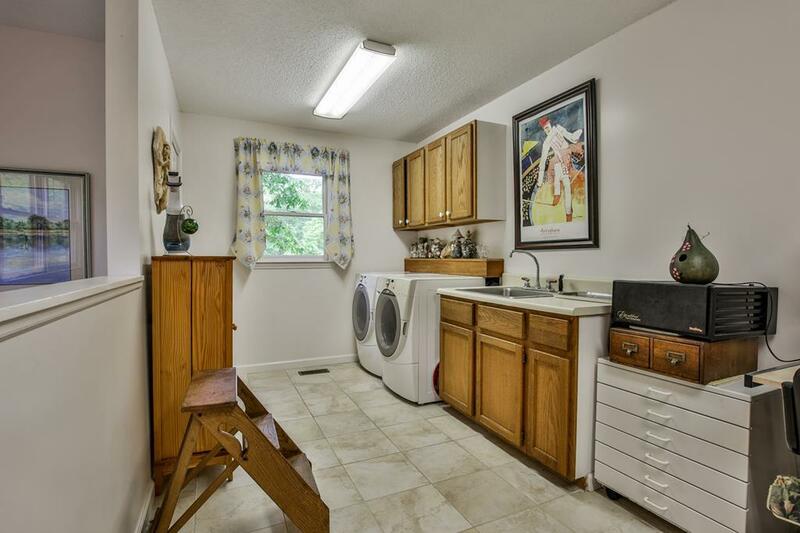 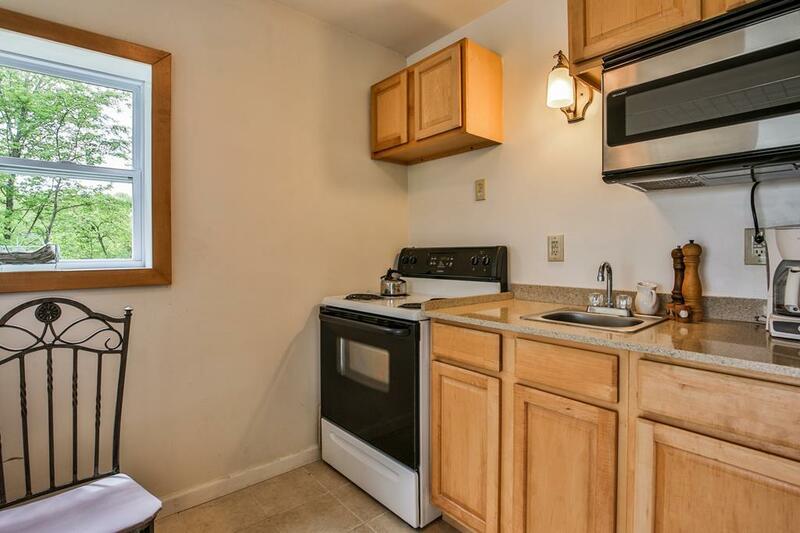 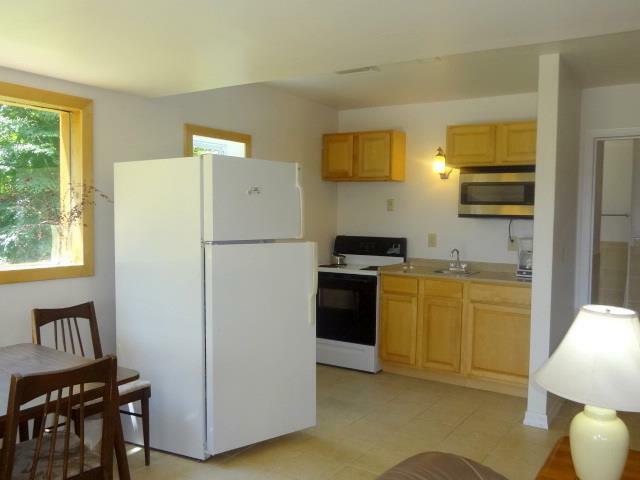 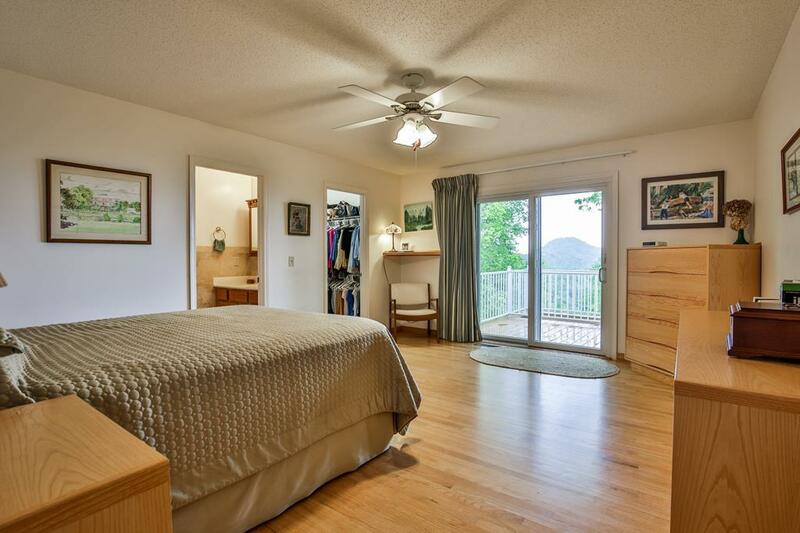 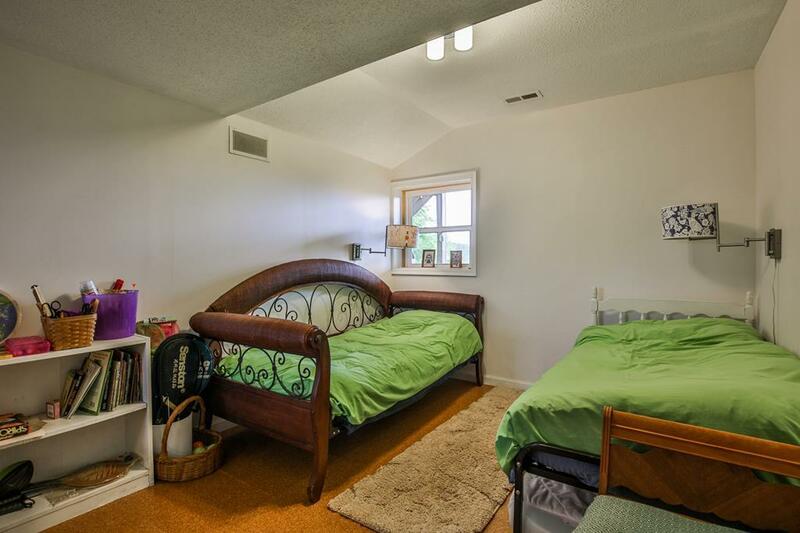 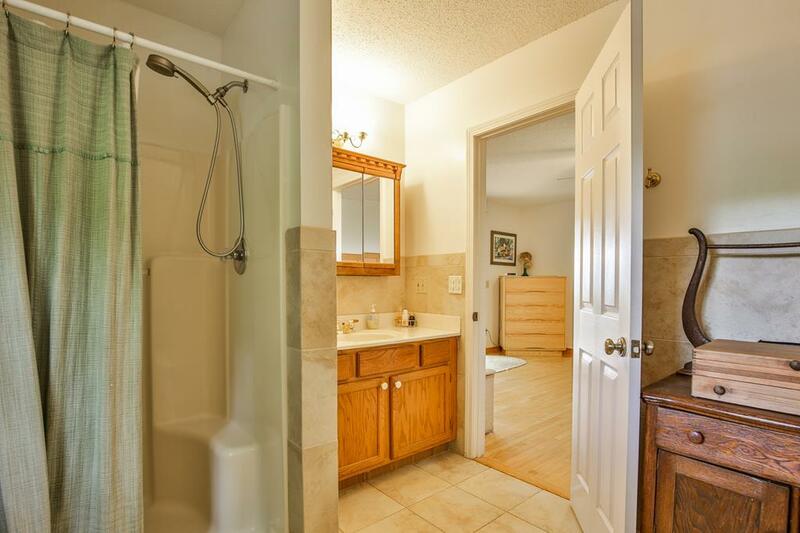 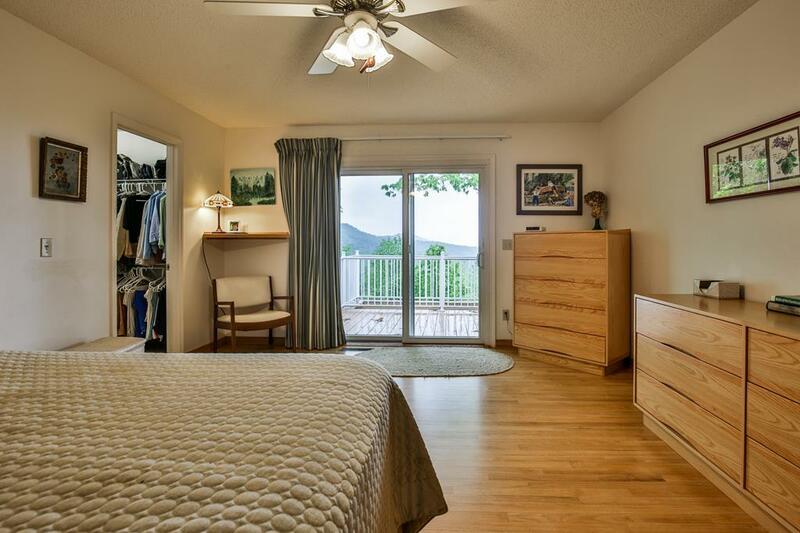 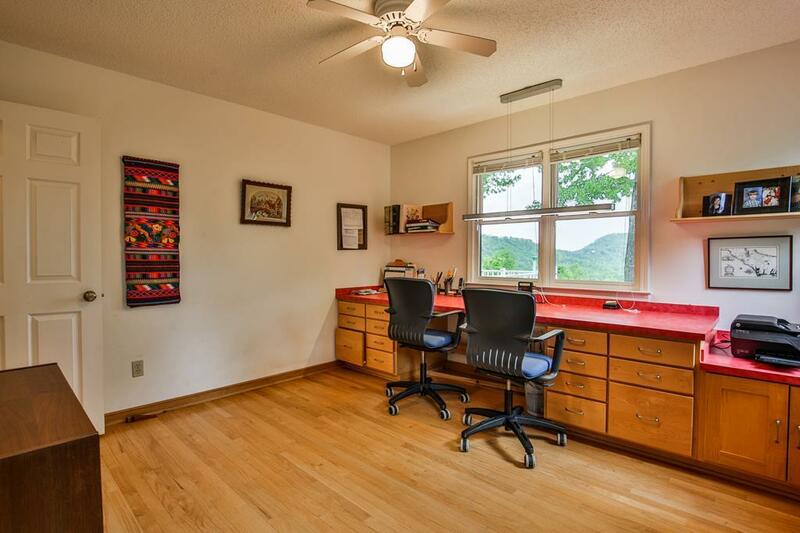 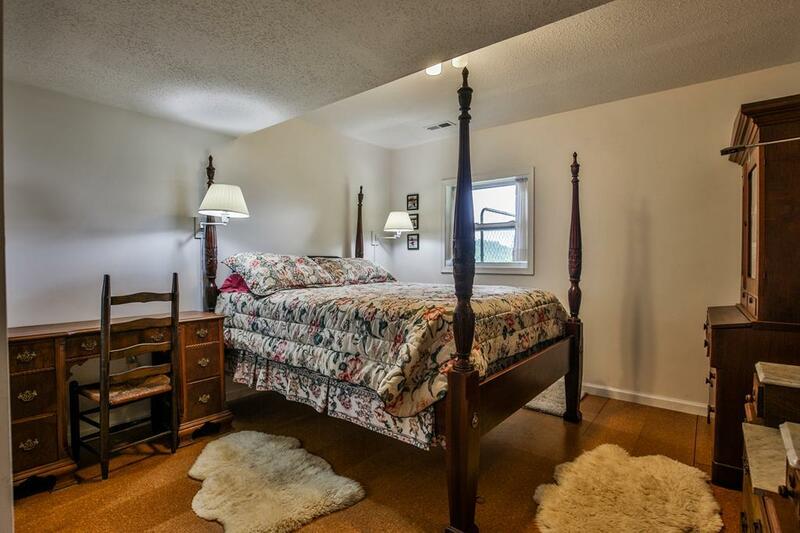 Lower Level In Law Suite w/Bedroom, Bonus Rm, Family Rm, Kitchen, Bath, 2nd Laundry area. 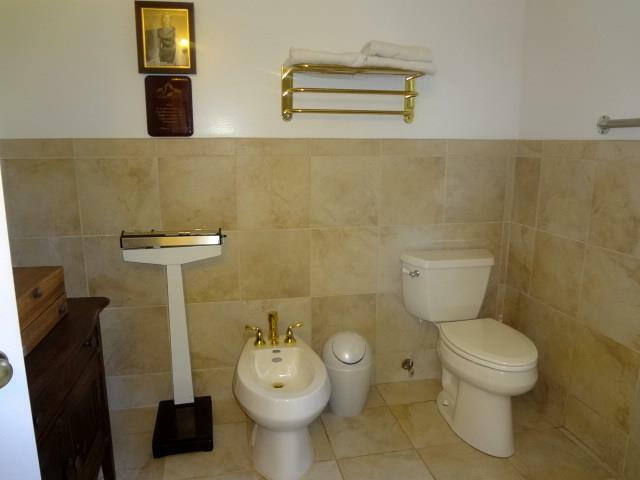 Impeccably maintained, no detail left out. 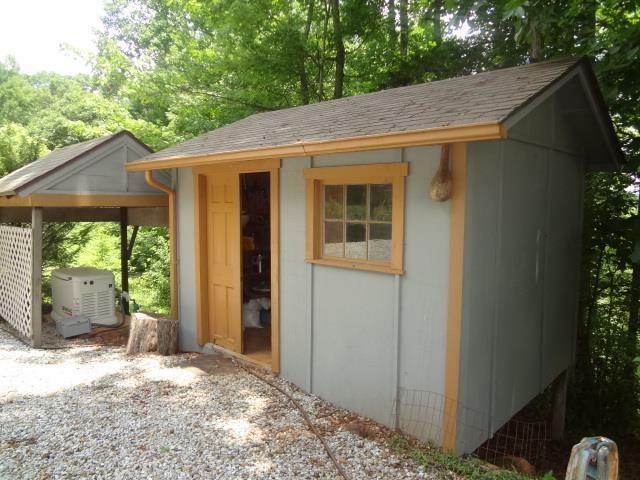 New Generator 2017, Main Level Heat Pump 2016, Well 2015, Metal Roof 2011. 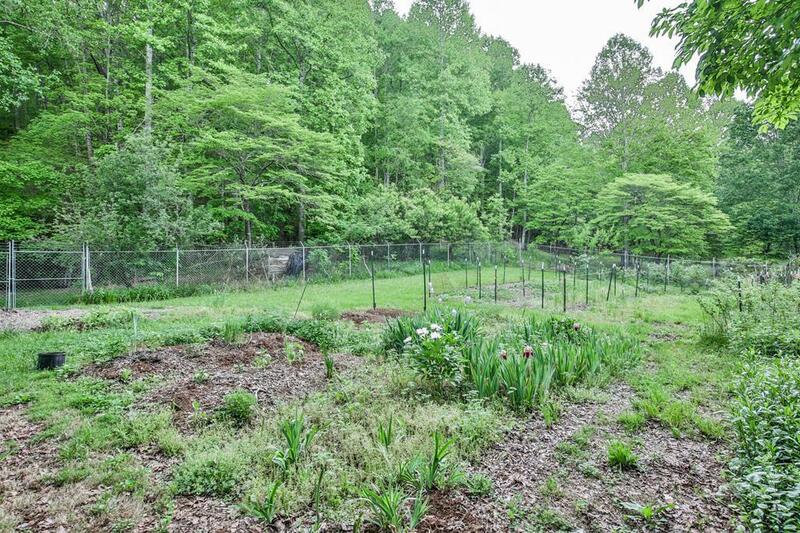 Farm animals welcome! 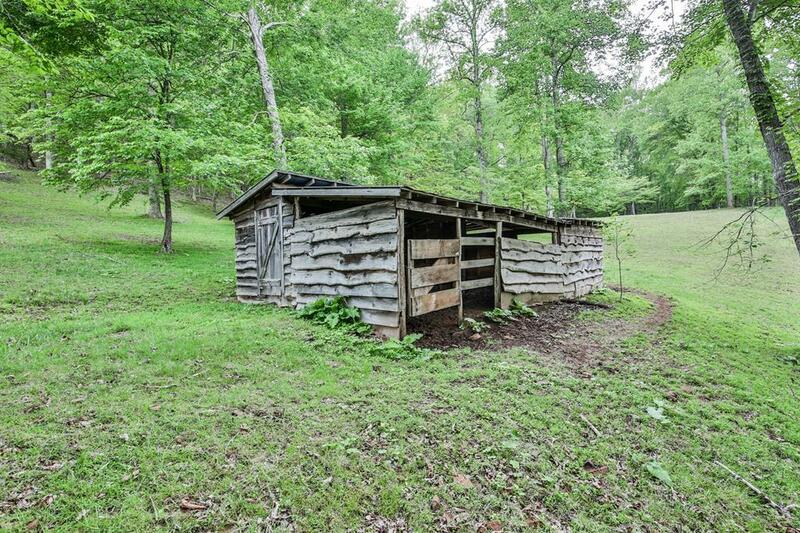 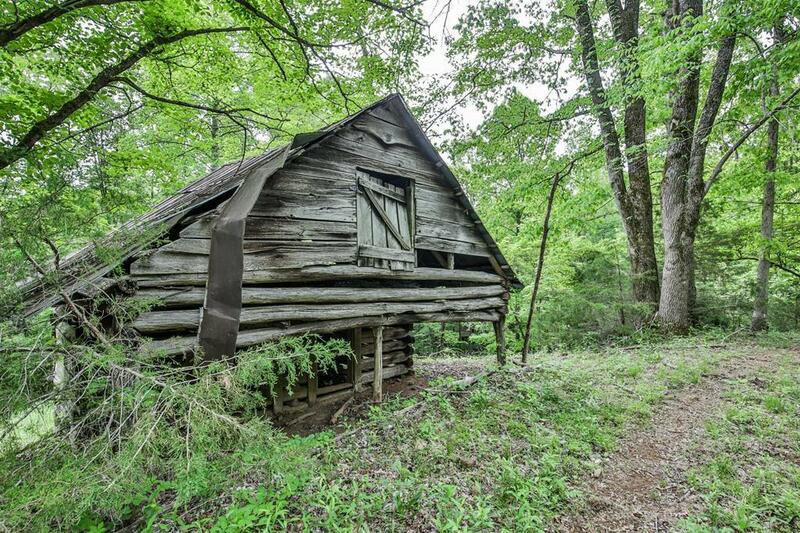 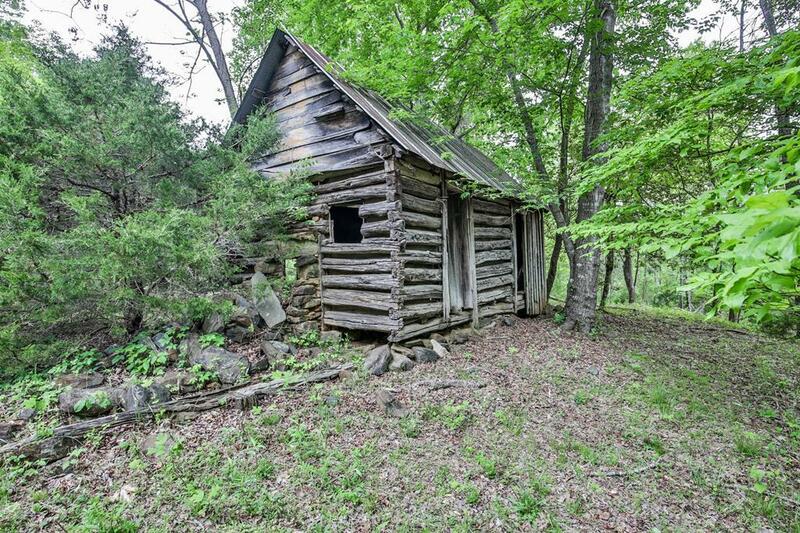 Multiple Outbuildings of Vintage Mountain Construction include 2 Stall Barn, Potting Shed, Tractor/Equipment Building, 2 Storage Sheds, 100 year old Cabin & Barn. 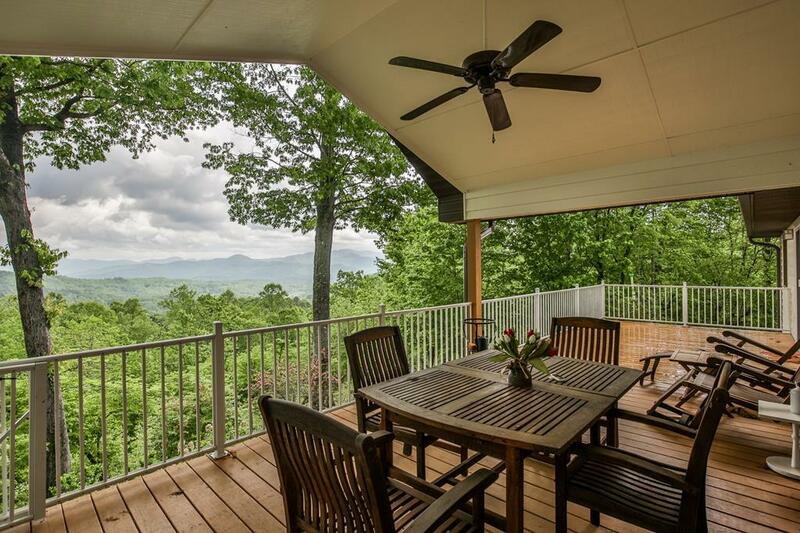 Outdoor Living Space w/Vaulted Covered Porch & Expansive Decks. 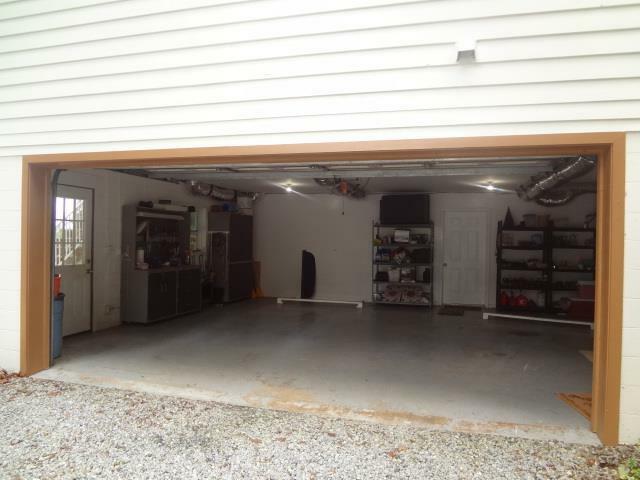 Driveway is in excellent condition w/lots of parking.